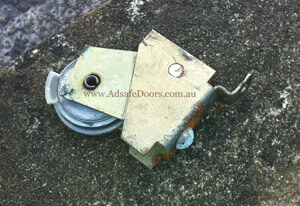 Our Hornsby Sliding Door Repairs are Quick & Easy. 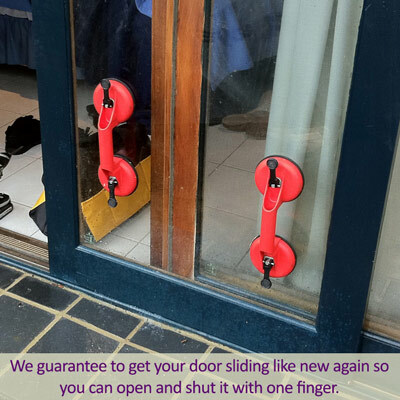 Our Hornsby sliding door repairs have been getting the tick of approval from locals for over 20 years. We cover the entire area from Hornsby Heights to Mt Kuring-Gai and all the way over to Mount Colah. Our history in the Hornsby Area is extensive and we have been operating in the area since 1992 and all our work is quality guaranteed. We only use premium products and promise that once we have finished working on your door, you will be able to open and close it with one finger.